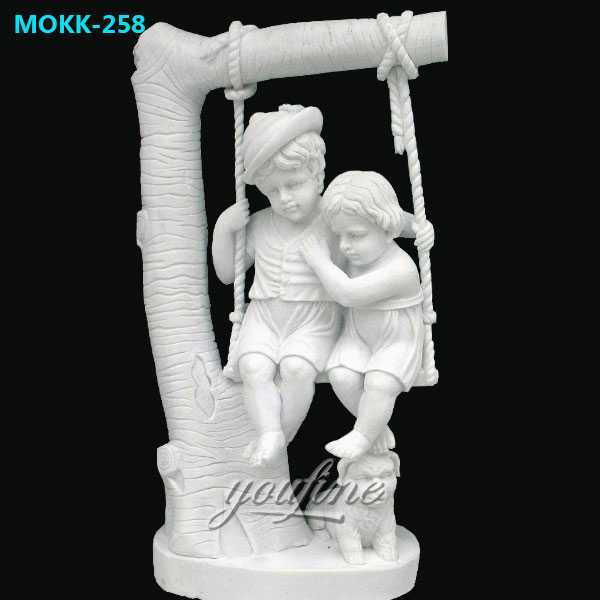 Marble Famous Statue Boy Removing Thorn from Foot sculpture is a good choice for decorating your house or garden. Real and interesting! It has many copies all round the world. 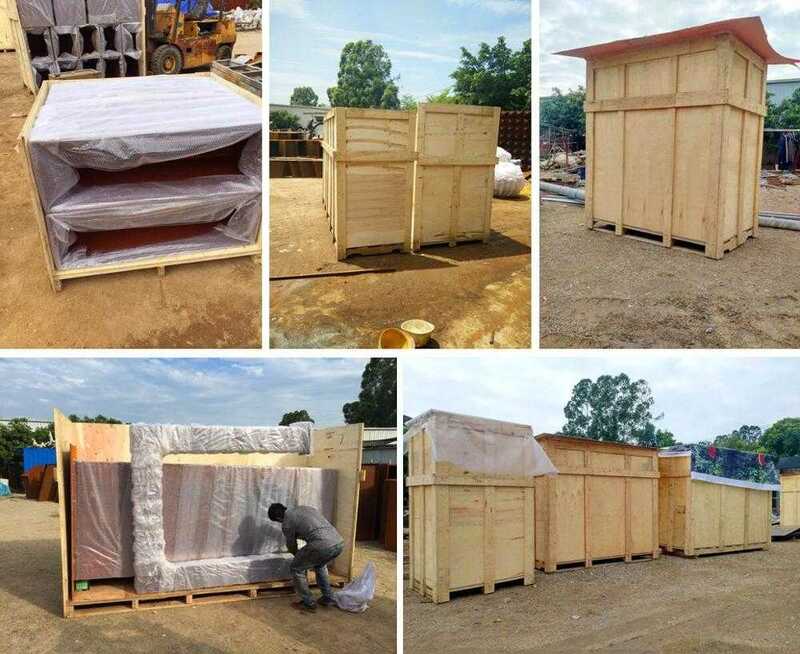 We have different sizes for you could choose. We have good quality and best masters. 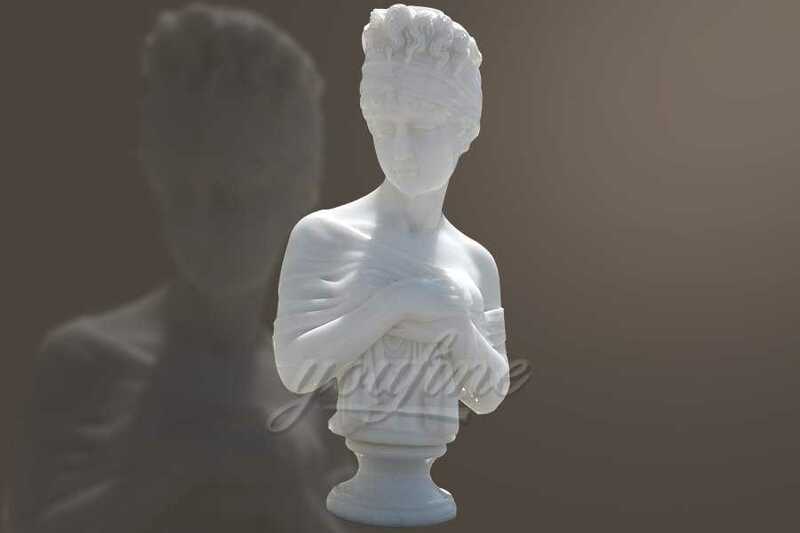 So if you have some requirement about the famous marble statue,or custom made some other statue in marble,please contact with us ! The Marble Famous Statue Boy Removing Thorn from Foot shaped the image of a boy who was picking the thorn from his left foot. The statue has a strong sense of life. From the perspective of the shape, the image of the juvenile is basically at rest, but there is movement in the stillness. A teenager sitting and picking up thorn which is a negligible detail of life, and the sculptor also expresses it with great interest, reflecting the artist’s love for real life. Recent studies have shown that the “Boy Removing Thorn from Foot” was made in the Romans of the first century AD. It is a replica of the original Greek original works of the third century BC, and with many ancient Greek marble statues (the collection of the British Museum is the best preserved) Compared to it, it has more ancient charm. During the Renaissance, this statue was highly regarded and copied by many artists. “Boy Removing Thorn from Foot” was previously called “Il Fedele, The faithful boy”, from a story created by people to increase the realistic meaning and heroism of the statue: “The loyal shepherd boy took up the role.” The messenger’s heavy responsibility. After he sent the news to the Roman Senate, he settled down and picked up the thorns that had tortured him all the way. Later, in order to commend his loyalty, the Roman Senate made the bronze Carving. “Although this story was confirmed to be fictitious as early as 1704, there are still some people who believe in it. 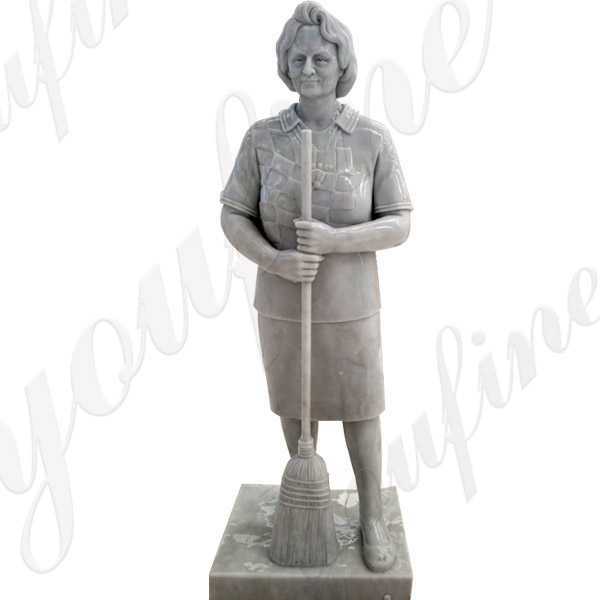 We have professional carving masters and could carve any custom marble statue for you. 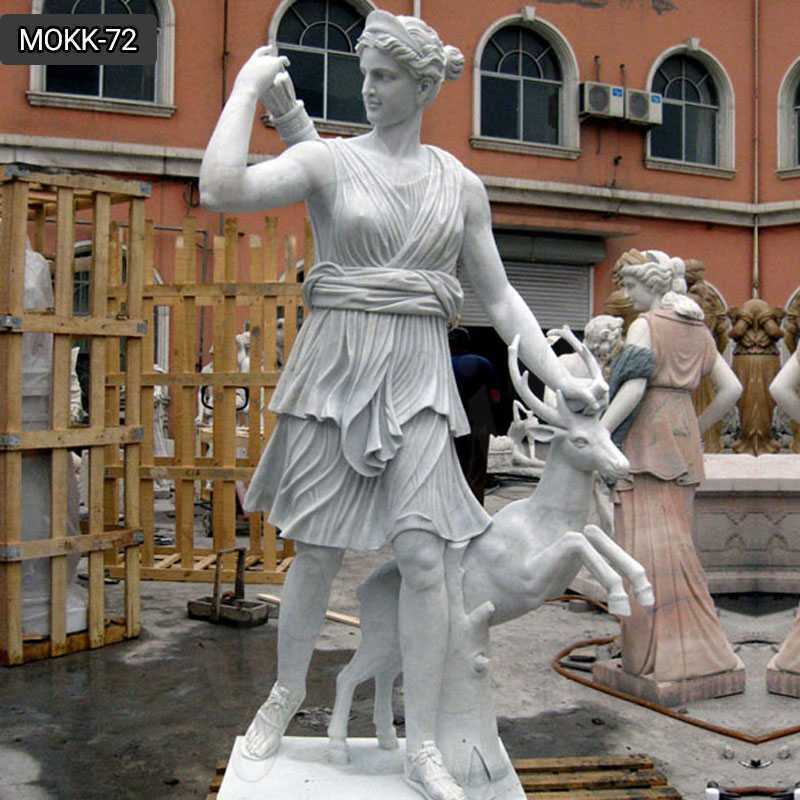 If you are interested in putting a marble statue in your garden or house for decoration,please do not hesitate to contact us.